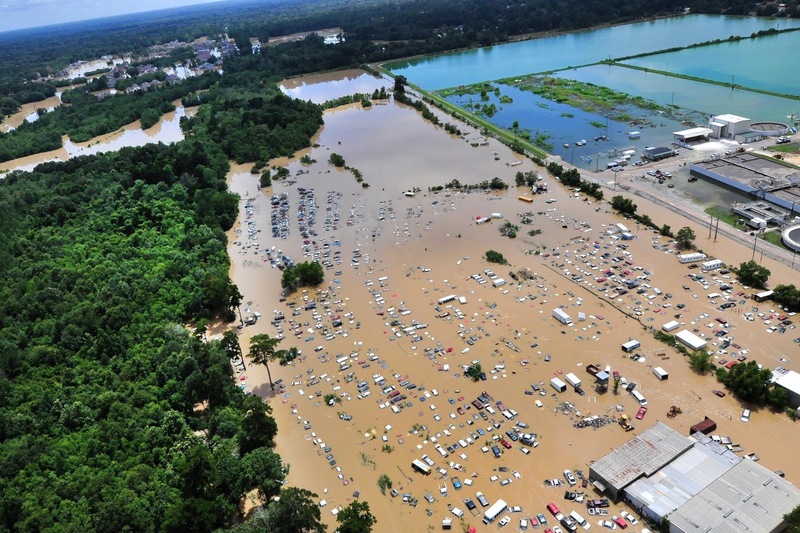 Fast study showed climate change's influence on Louisiana's devastating floods. The method is being used to more quickly assess some types of extreme weather. Story here.